How to Partner with Us? Our God is limitless …. In God’s plan … was that our school started the outreach in these two areas … of which there are many stories to tell … where we witness the power of God …. We put 300 Bibles in every home …. in talamanca…..although some people rejected us…. 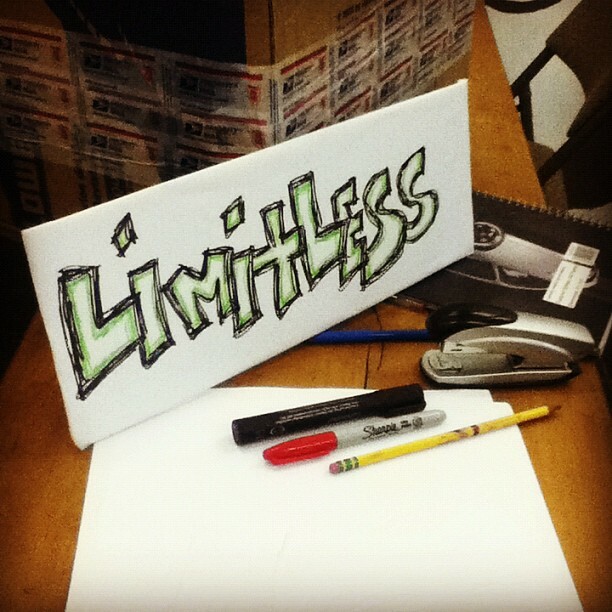 God is limitless!!!!! God opened doors and hearts …. we saw people be impacted by the act of give a bible away …… in public places were reading the Bible aloud powerfull to see our students… stepping in faith …also …. together with Revolution Ministry …. 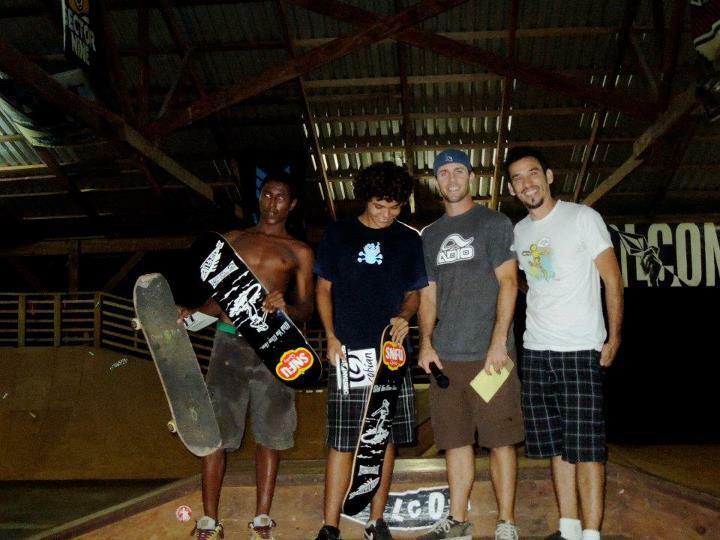 we made a skate event … where we share testimonies and pray for children who are in risk….drugs and violence… in Puerto Viejo. 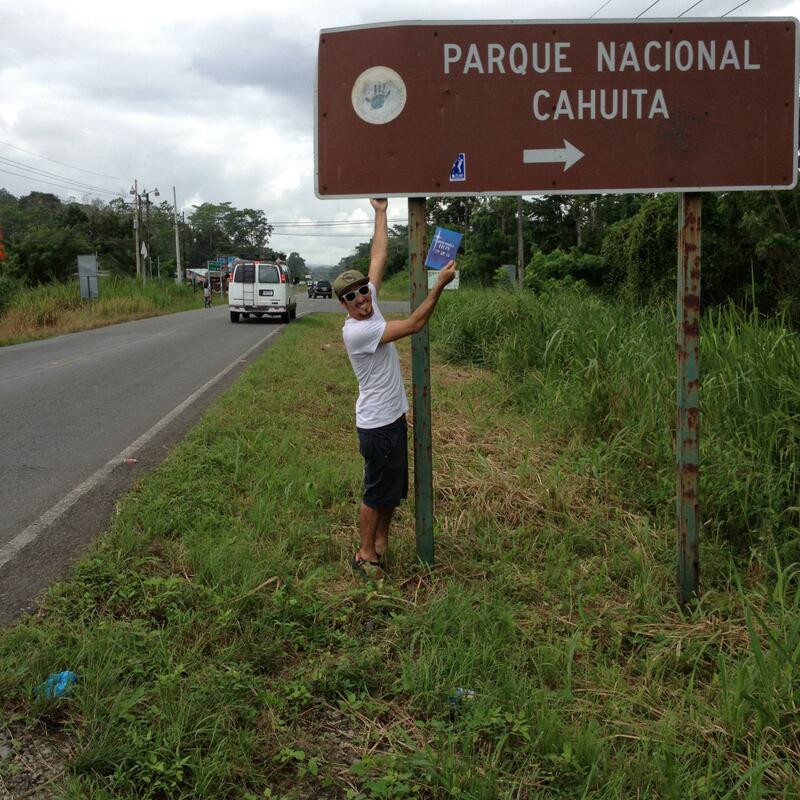 Our prayer for this area of ​​Talamanca, is that God continue to send more teams to work hand in hand with skateboarding ministries (Concrete Jungle) and the project of distribution of Bibles ….for the kingdom of God is near ….. and we want that people know God personally. Just as the people of Israel … after a journey in the desert, with all the implication of suffering, mourn, doubt, and want to stop in the road …they received the Promised Land …. so .. we as a team, we experienced adventures same as the people of Israel… but always trusting in God …. and tomorrow the small world awaits!!!! in this global event .. such as the Olympics, London 2012 … ..
We are heading tomorrow to London …. and we would love to ASK YOU!!! FOR PRAYER!!! We are going to be in the London borough of Camden, this is the north of the city center… we really exciting to see God moving… and gathering with hundreds of people that will be there also.. and one same purpose… bringing God’s love and the Gospel of Jesus!!! “Hope is the seed of Breakthrough… ” Del Rio’s Update!! “Stop at Nothing” Del Rio’s- May/June Update! !